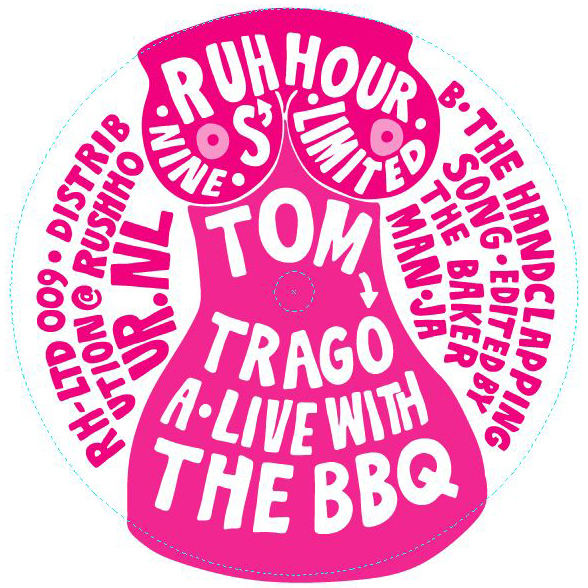 Fresh new twelve from newcommer Tom Trago For Rush Hour's limited offshoot. Trago comes from a hip hop background, slowly developing his style into an eclectic mix of hip hop and techno. His first outing as a producer is a kind of b-boy styled variant of House, at times bringing to mind Carl Craig or early material from Recloose - lots of live hand claps, analogue funk and vocal snippets. Check!